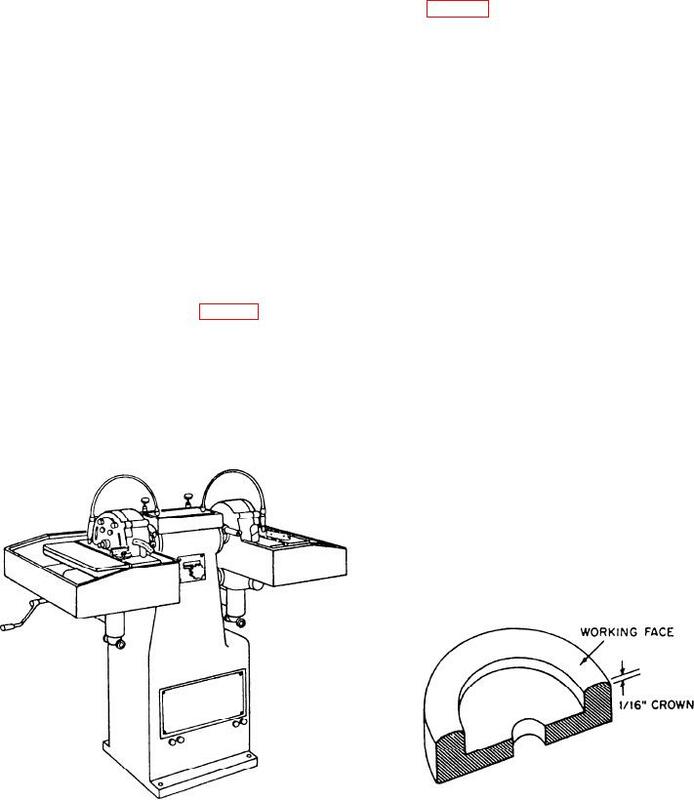 Figure 5-10.--Crown on the working face of a wheel for a carbide tool bit grinder. you mishandle them or store them improperly. them or bump them against other hard objects. pedestal or bench grinder, on the other side. without any separators or blotters between them. also adjust to permit grinding the relief angle. prevent wheel chipping makes good storage. brazed-tip tool bit on the carbide tool bit grinder.